Theme - Girl from Fairyland2.72Thank you! Theme - Locker Theme854.08Thank you! Theme - Hearts and Butterfly4.05Thank you! Theme - Skull and Butterfly3.28Thank you! Theme - Golauncher Blue Butterflies3.62Thank you! Theme - Garden Butterflies4.56Thank you! 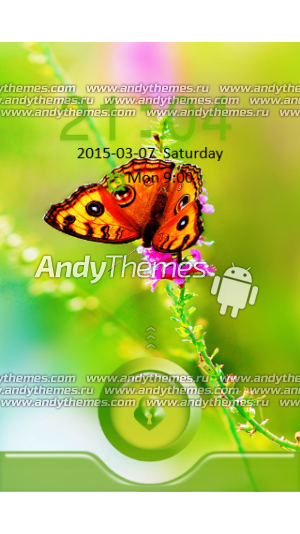 Live Wallpaper - Spring Butterflies3.92Thank you! Live Wallpaper - Butterfly Love Potion3.94Thank you! Live Wallpaper - Magic Effect Butterfly3.97Thank you!